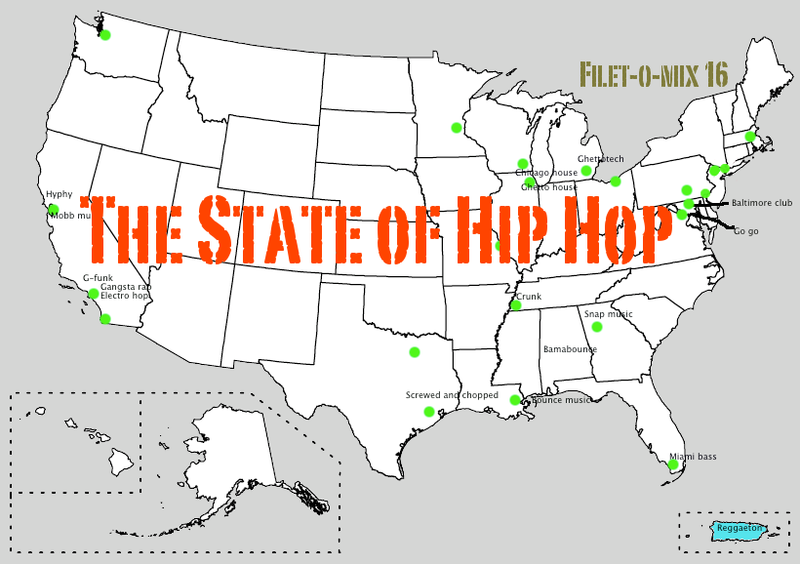 Here is a Filet-o-Mix dedicated to all (well most of) the states and cities that breed hip hop and the rappers that represent them. 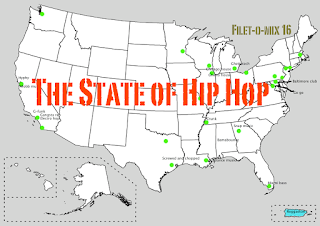 Believe it or not, there really aren't that many places in this vast country that hip hop originates from (just check the map above). The idea for this mix came from the fact that there are so many songs with rappers representing their city / state that I had to make a mix with one song dedicated to each spot. I only regret that I could not include them all. 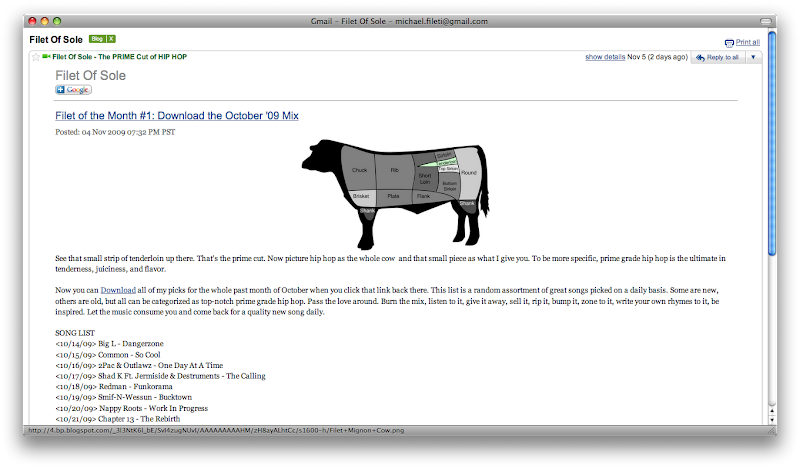 California and New York should get their own mixes at some point, or maybe I'll just do an East vs. West mixtape. Hope you enjoy this and don't forget to rep your hood. Got a recommendation? Hit the comments section.